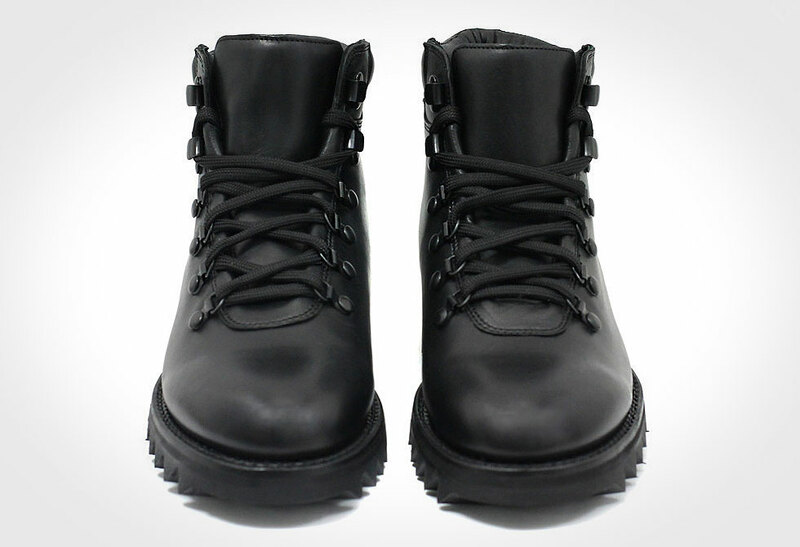 Go stealth with the monochromatic Blackout Commander Boots. 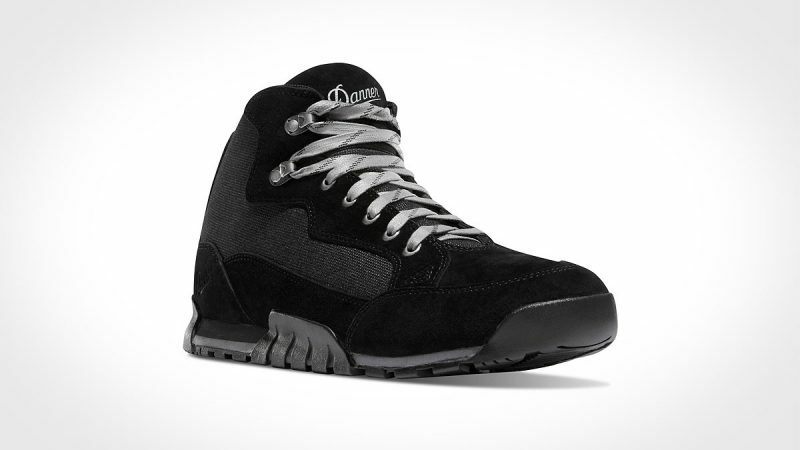 This limited edition black-on-black boot is a distinct evolution of the traditional hiking boot. 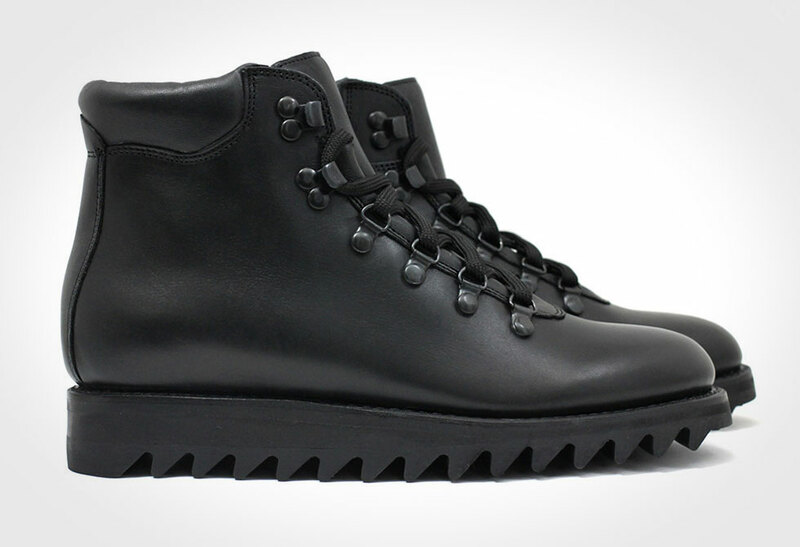 These boots are crafted with a full grain black leather upper, leather footbed and a full interior leather lining glove. 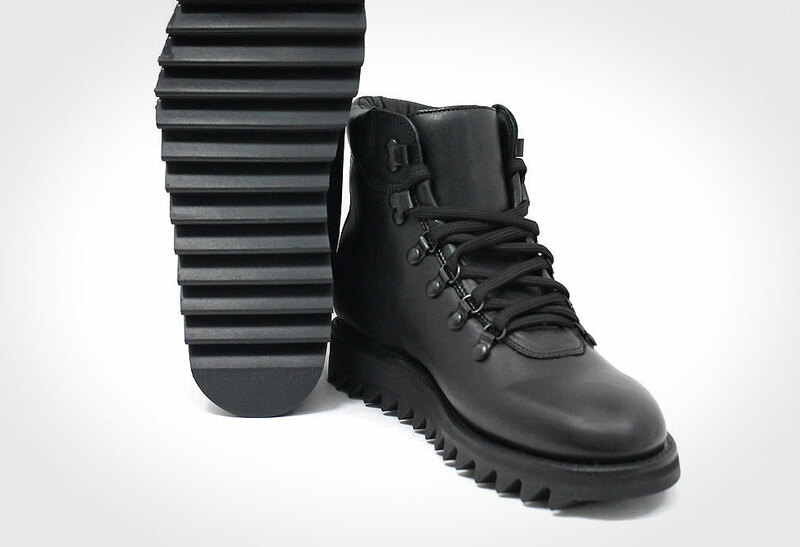 A black padded collar provides extra support and comfort while the Goodyear Welt construction sole provides water resistance and the ability to re-sole years down the road. 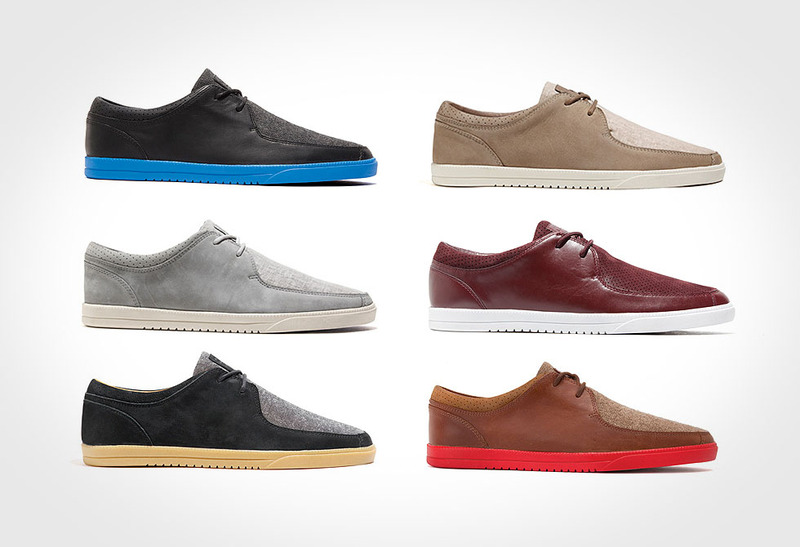 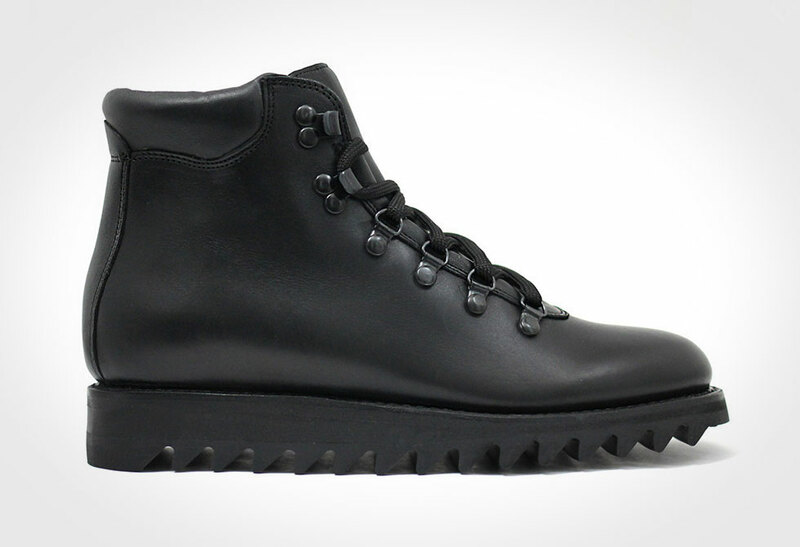 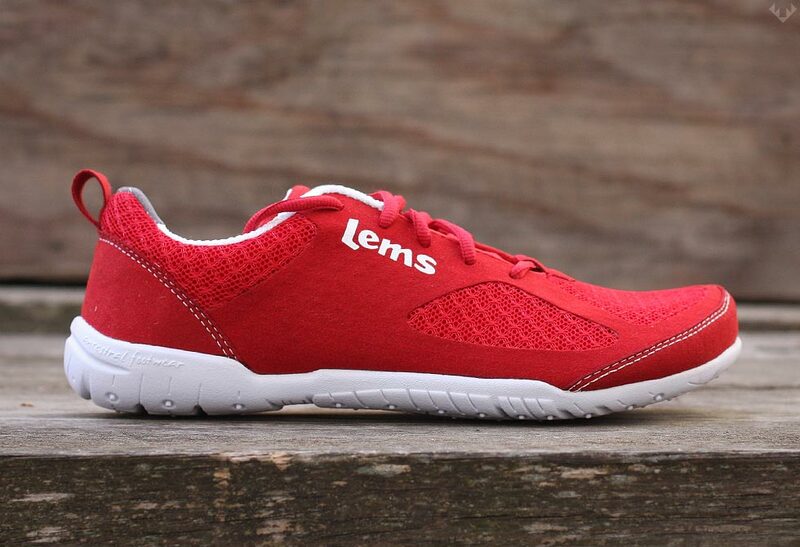 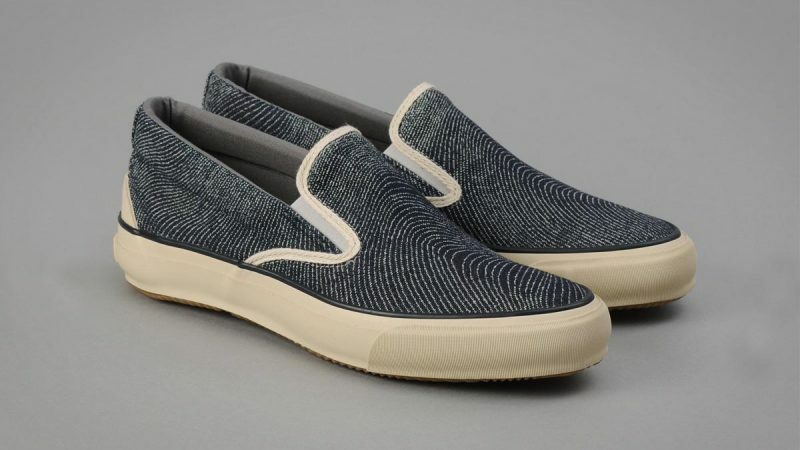 This Commander features the signature Vibram ripple outsole, and is finished with all black hardware. 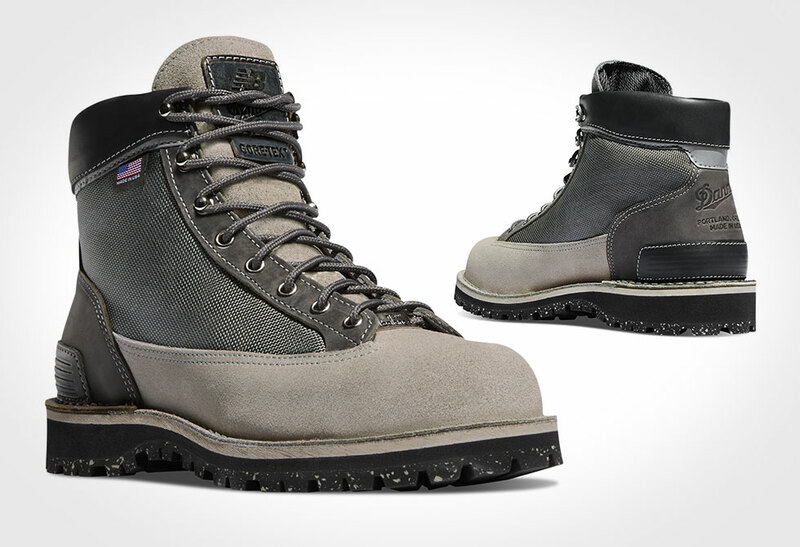 Each boot is numbered and comes with a certificate of authenticity as the production run is limited to 100 pairs. 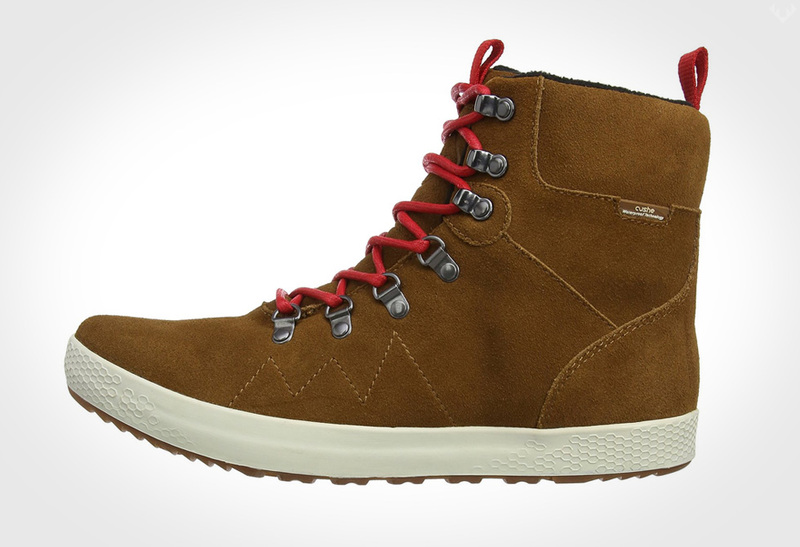 Size up a yours directly from Thursday Boots Co.